The Lego Movie is a unique and visually stunning animation movie where CGI is combined with stop motion using Lego toys. Now that is something you have to love or at least find appealing because otherwise you will feel overwhelmed and ending up not liking it much. When it starts it does not waste time throwing adventure and exciting events at you. I must admit it took me a little time to get into the spirit of things but once I did I was having fun. Now until this point I was not overly impressed and even wondered how this film got rated so high. Then it became apparent why that was. At one point Lego Movie throws some philosophy at you in a way that there is no escaping from it and it elevates it to heights that undeniably will make you feel good. It brings a lot of matters on screen and puts real life in perspective. I can't tell you enough of how uplifting it was and how much depth there was to some of the themes that were explored. It made my viewing experience so much better. The Lego Movie is one of the rare ones that can be watched over and over again and where you find themes and references hidden you might have missed on the initial viewing. 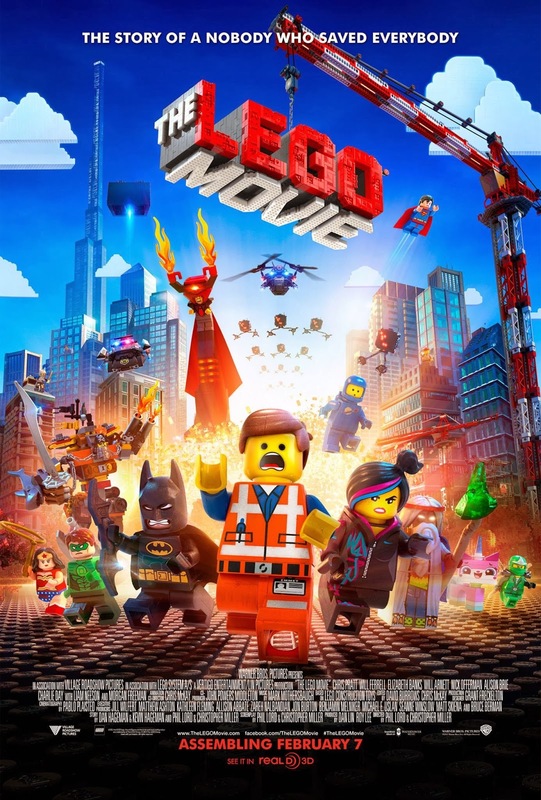 For once I do agree with the mass, The Lego movie is awesome! Go watch it!